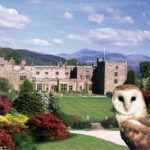 Below is a map of our heritage attractions in the Lake District and Cumbria. 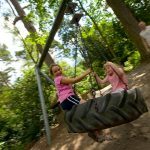 You can also download a PDF of the map here CLH Map 2019. 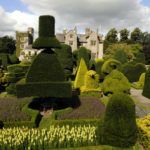 Best known for its comprehensive herb collection and traditional fruit orchards, Acorn Bank is a tranquil haven with a fascinating industrial past. 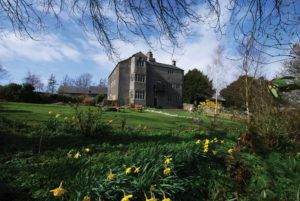 Founded by poets, artists and writers, the Armitt is the quintessence of the cultural Lakes. 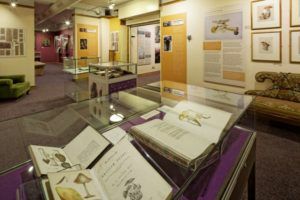 Today it presents a permanent exhibition devoted to its greatest benefactor, Beatrix Potter. 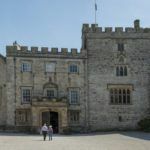 A stunning grade I listed Pele Tower dating back to the 13th century, transformed into a unique and contemporary stylish retreat and restaurant. 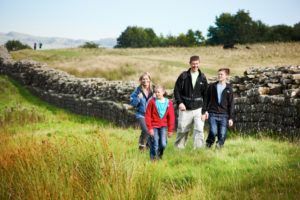 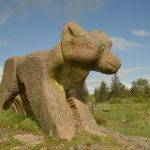 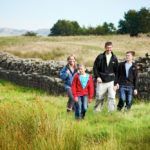 The perfect place for a family day out or as a place to stop and relax if you’re walking or cycling along Hadrian’s Wall. 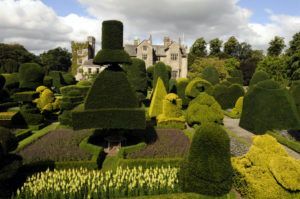 One of the best examples of the Arts and Crafts movement in the world. 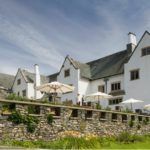 Experience John Ruskin’s legacy and inspiration at Brantwood, one of the most beautifully situated houses in the Lake District. 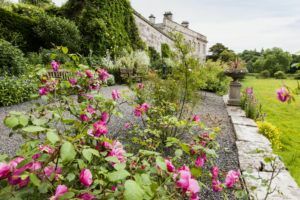 Set amongst 10 acres of beautiful historical listed gardens, with exclusive Windermere lake shore access. 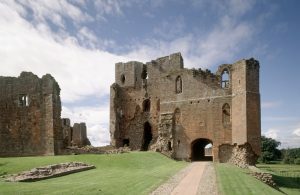 Brougham Castle is set in one of the most picturesque riverside locations in Cumbria. 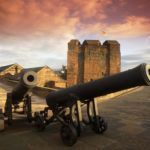 Explore the complex passages and stairways and panoramic views from the top of the castle. 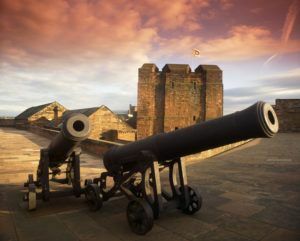 Situated in the most besieged town in Britain, unlock the stories of sieges and secrets in this imposing fortress. 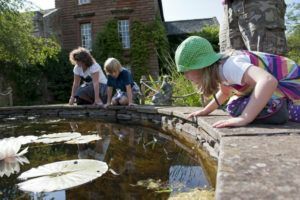 Home to the Hasell family since 1679, Dalemain is a wonderful combination of History, Culture & Landscape. 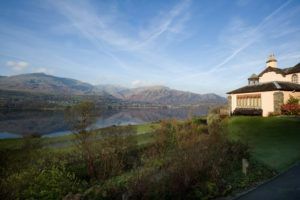 Wordsworth returned to his native Lake District in 1799. 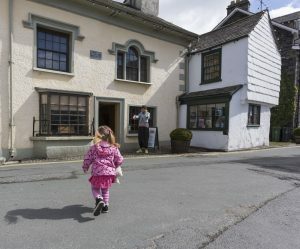 He made a home with his sister Dorothy in a humble cottage on the edge of Grasmere village. 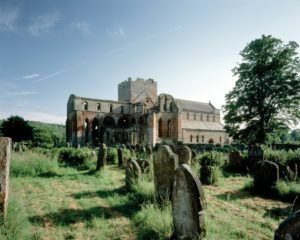 Furness Abbey in the western Lake District was once the second richest Cistercian abbey in England. 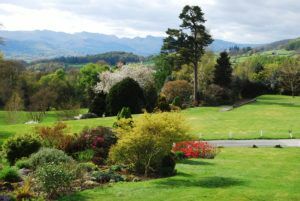 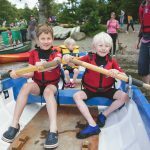 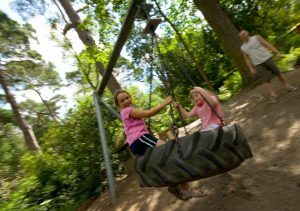 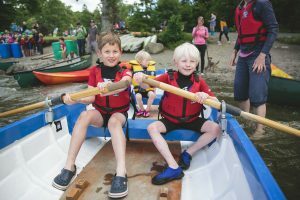 Grizedale Forest, in the heart of the Lake District, offers an unrivalled day out for everyone. 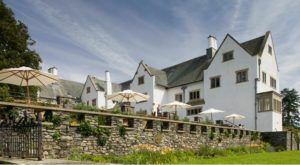 Situated between the lakes of Coniston and Windermere. 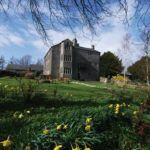 Beatrix Potter’s 17th-century farmhouse: a time-capsule of her life. 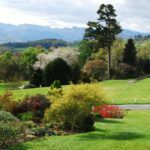 The Lakeland Horticultural Society’s 17 acre hillside gardens includes specimen trees and shrubs, extensive rock and heather gardens, and alpine houses. 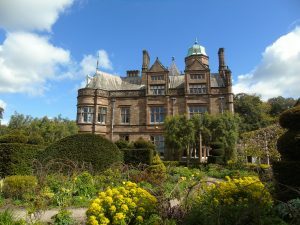 Holker Hall, near Grange-over-Sands, is the much loved home of the Cavendish family. 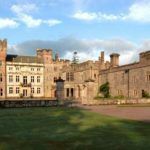 The Hall is nestled amongst 25 acres of beautiful gardens, meadows, woodlands and deer park. 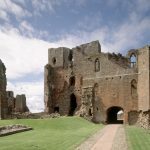 Lord and Lady Inglewood’s ancient house in the medieval Forest of Inglewood was originally built as a stronghold against the Scots. 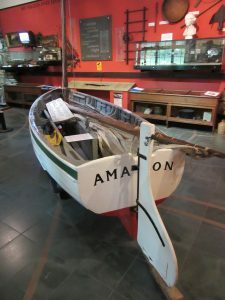 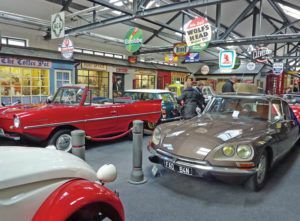 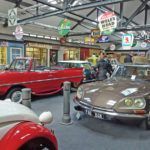 An ever changing collection of over 30,000 exhibits which trace the development of road transport throughout the twentieth century – cycles, motorbikes, motor cars and automobilia. 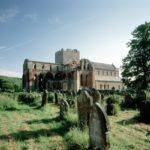 Tranquil and beautiful, Lanercost Priory is a stunning 13th-century Augustinian Monastery. 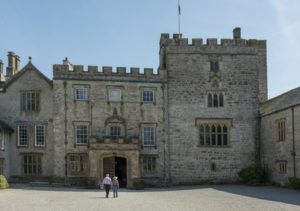 Levens Hall is an atmospheric, welcoming and fascinating Elizabethan mansion, home to the Bagot family. 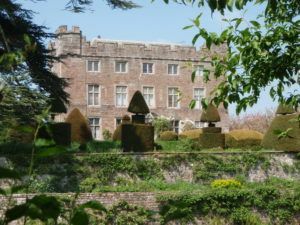 A “Manor from Heaven” according to Melvyn Bragg. 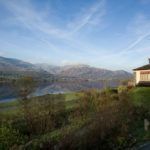 Set in stunning landscape between mountainside and Bassenthwaite Lake. 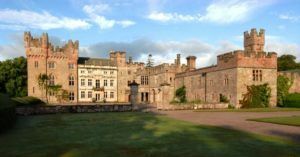 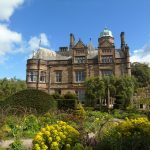 Historic haunted castle nestling in wildlife rich gardens against the dramatic backdrop of the tallest Cumbrian mountains and famous for colourful rhododendrons, azaleas and bluebells. 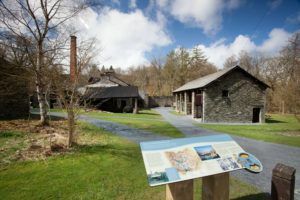 Discover one of Lakeland’s best kept secrets. 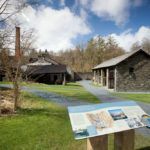 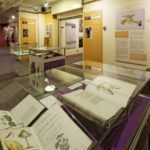 The Rough Guide names The Ruskin Museum “the most thought-provoking in the Lakes” for its amazing stories that touch your heart & make your imagination soar. 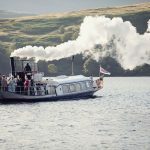 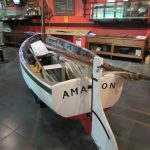 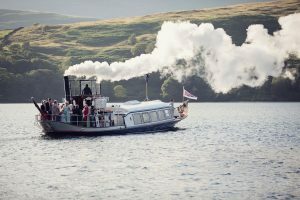 More than just a boat trip, a cruise on Steam Yacht Gondola is a Victorian lifestyle experience played out on Coniston Water, one of England’s most beautiful lakes – an unparalleled Lake District cruising experience. 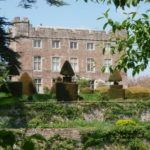 Swarthmoor Hall is a 16th century country house set in beautiful gardens. 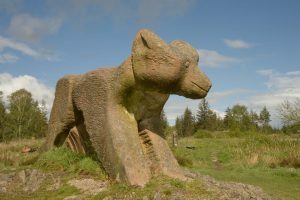 Visitors speak about its tranquillity. 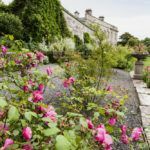 Explore the wonderful farmhouse home of the Browne family. 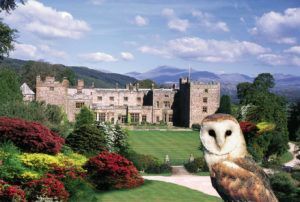 Whinlatter is home to stunning views, fantastic walks, rare wildlife and adventure play. 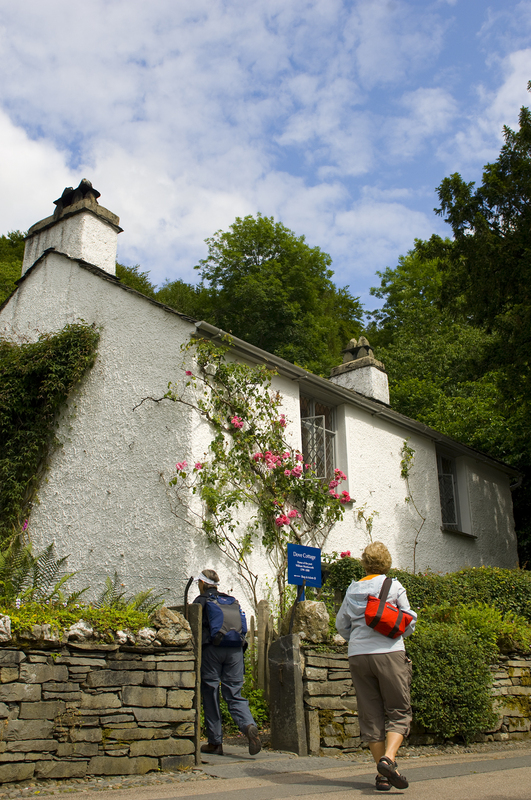 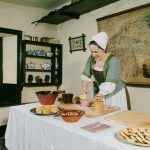 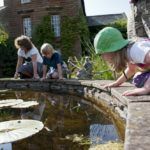 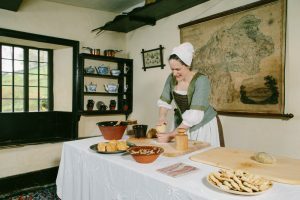 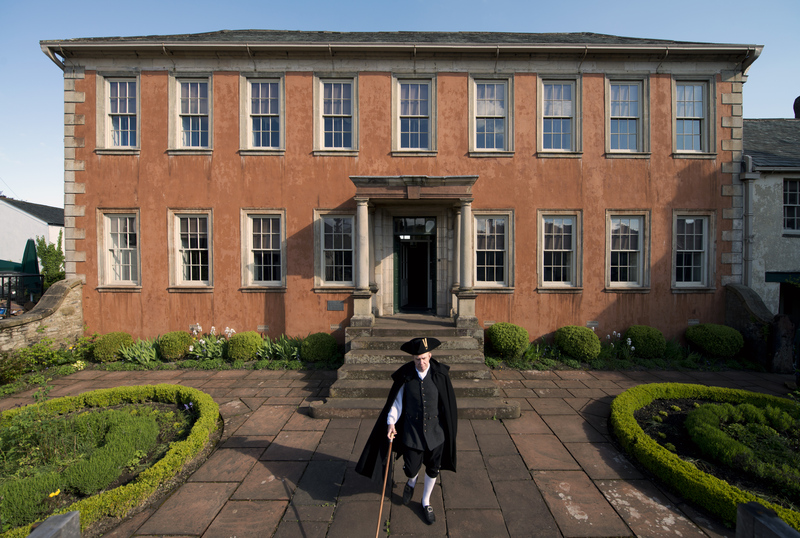 Step back to the 1770s at William Wordsworth’s childhood home.